Fantasy reality tv shows platform for different countries like United States, United Kingdom, India, Canada,etc. Why Fantasy for Reality tv? Reality tv shows are followed by Billions of people worldwide and offers incredible opportunity for fantasy reality tv operators to thrill this large audience. 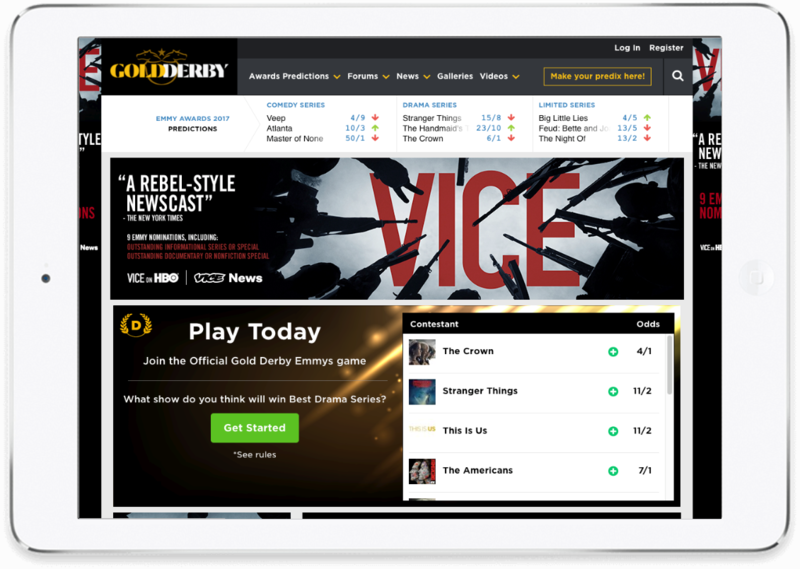 There are exciting opportunities available to build daily fantasy reality tv shows app or a season long fantasy reality tv shows app. How Gold Derby continues to be the best award prediction platform? Why Vinfotech for fantasy reality tv development? 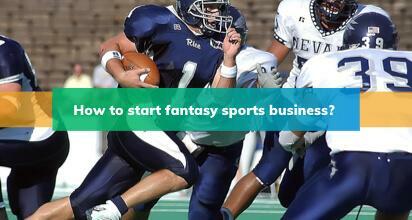 We have developed a fantasy sports framework that we build all our fantasy reality tv applications on. 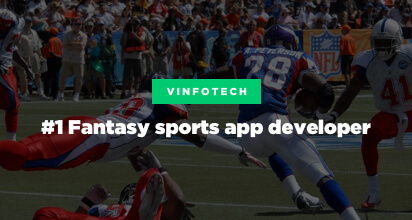 The fantasy reality tv app developed by Vinfotech are best in class. All fantasy reality tv app development comes with a very powerful backend to manage and help you run your entire fantasy reality tv business smoothly. 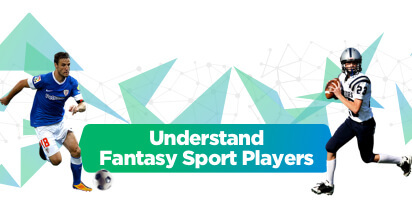 The fantasy framework allows us to build great fantasy reality tv apps that are feature rich and yet fully customized to the needs of the customer. 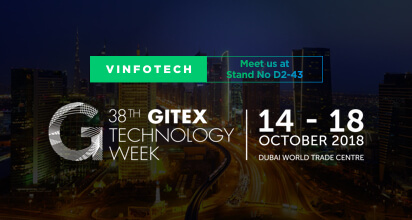 Vinfotech creates highly engaging fantasy reality tv platform that appeals to both casual and professional fantasy reality tv players. We’ve developed some new and exciting fantasy reality tv games that are unique to us and would differentiate your fantasy reality tv startup from others. We offer you choice of white label fantasy reality tv software or completely custom built fantasy reality tv application.